Project Cars 2 Gets a Release Window for This Year | Nerd Much? Sooner than expected, Project Cars 2 has an expected release date within 2017. The realistic racing simulator will build upon the already great foundation. In a post on the game’s official forums, developer Slightly Mad Studios has revealed the tentative release window. “It’s still a very tight run as we’re a bit behind on GUI and Career so nothing is set in stone yet. Current guess is Septemberish,” said CEP Ian Bell. Currently, the game has begun going through quality assurance, but they plan “at least 7 months of QA for polishing and bug fixing.” This was confirmed in a later post on the forum along with information about the cars. “None of the famous brands are missing this time,” said Bell. Project Cars 2 was first announced in June 2015, with the first game only releasing a month before. Just like its predecessor, Project Cars 2 has been crowdfunded and developed with input from the community. 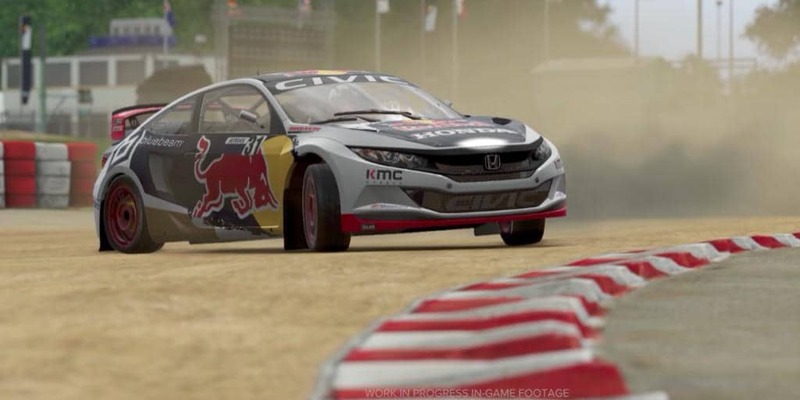 The sequel will bring about a few new sports including Rallycross. Whether you own a PS4, Xbox One, or PC, you should expect to enjoy the next great racing sim within the next few months. There is nothing like fast cars to get you ready for the upcoming school year.